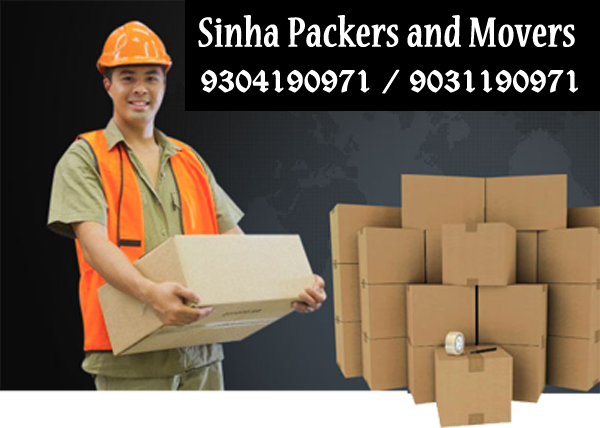 Our Packers and Movers Services all Over India. Do you plan to relocate your commercially manufactured goods? Well, it is the responsibility of our shifting staff that every goods have been packed and placed efficiently. By providing customized and cost effective solutions.